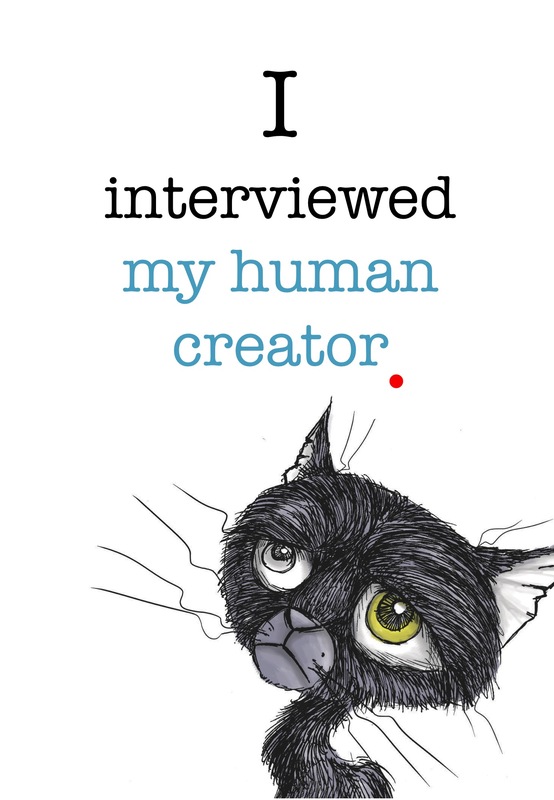 r.s.vern – Publisher and Creator of trilogy series “Haee and the other middlings"
Haee interviews R.S. Vern in a rare sitting at home. This is one of the first few times they communicate. Otherwise, they pretty much ignore each other most of the time. Haee: Why do you write a book on middlings? R.S. Vern: I live in a small country where majority of the population is middle class. Many of us work hard in pursuit of a better livelihood, or migrate in search of a dream/ career. Sometimes, we end up feeling bored, confused, alone, unattached and unachieved. But I would like to think this is perfectly all right and a lot of us feel the same way. After all, life is not about having that perfect ending, but having that extraordinary journey. Haee: What’s your definition of middlings? R.S. Vern: Middlings live in the city. They have a comfortable standard of living and rely on their own expertise to sustain themselves. They place great emphasis on independence and have great concerns for the environment. Whilst they appear well rounded and established, they often have insecurities locked within. Haee: When did you start writing this series? R.S. Vern: I started conceptualising this series in 2008 during one of my trips to Japan. I was sitting at a café on a weekday afternoon and I saw Japanese salary men in their work suits and brief cases, gazing out of the window listlessly, seemingly waiting for time. When it was six o’clock, many of them stood up and left as if it was time to go home. I later realised many of these men were unemployed and simply needed to either pretend they were going to work so that their families wouldn’t judge them as incompetent or follow a routine which they had become so familiar with. I thought that was rather peculiar and yet, so poignant in this society we live in. Haee: Why do you constantly have rules that your characters are being subjected to? R.S. Vern: Whilst we are all free to make our own choices, we also need a set of rules to live by. And that is the dilemma most of us face. We hate being caged in by rules and regulations and yet, we feel lost and aimless without them. In new environment, all the more we need a set of rules to discipline our thoughts and make sense of the new. We are always conditioned to adapt at the end of the day. Haee: Why do you use me as the protagonist in your series? R.S. Vern: This series is about middling lives and it is something that is quite close to my heart. I feel it is less brutal to see life through the eyes of a cat. Haee: So are you writing you as me, if you know what I mean? R.S. Vern: Actually yes, I know what you mean. The answer is yes and no. Yes, because I am somewhat very much like you, independent, restless and free-spirited. No, because I think I am somewhat like Tom and Jane too as I am often bounded by the demands and realities of living in the city I am in. 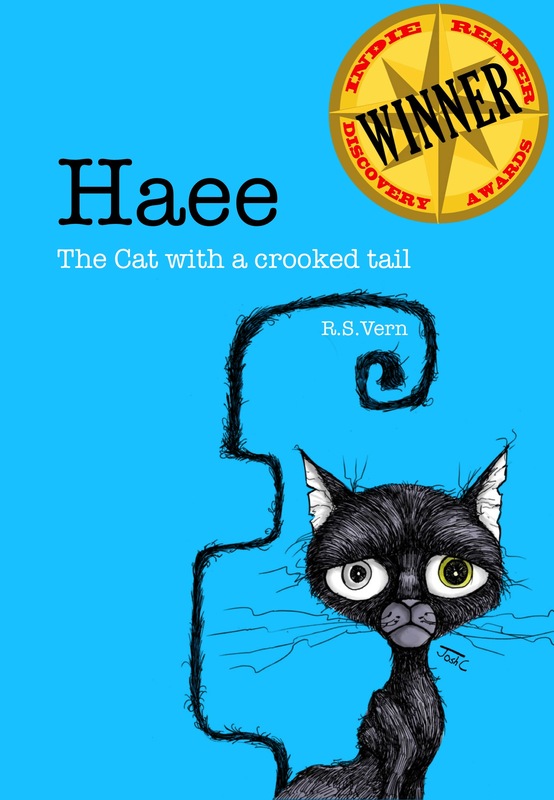 Haee: In Book 1 “Haee The cat with a crooked tail”, Tom and Jane are portrayed as middling characters that constantly wish they were doing something else. Is there an underlying message behind this? R.S. Vern: Middlings often ask themselves this question: “Are we not as happy as those who are much better off in this world?” We often find ourselves doing something we may not enjoy best because of the realities and demands of living in the city. But I think most of us have a secret desire to live a life that is less demanding and more frivolous. Haee: Just for the record, I do not have a long and crooked tail. Why does my character in your book have a long and crooked tail? R.S. Vern: Middlings are never perfect people. All the characters in this series have physical imperfections about them. You have a long and crooked tail. Tom has claw-like hands. Jane has chronic hives. Whie has a big red nose that almost covers her face. It is fiction after all. Haee: Thanks for the session. Look forward to Book 2. Chill. What middling cat Haee does in a day. We believe what Haee meant by exercising is simply wandering around the house. But this is based on our assumptions only.